As the European workforce is ageing, employment rates for older workers (aged 55-64) have increased by nearly 10% during the last decade. The number of working age individuals aged 65 and over is predicted to increase by an additional 20% by 2020. The aging of workforce is an issue associated with concern about HR management skill shortages in the EU, since age-related demographic changes in the workforce bring about role reversals in the workplace violating established age norms. In an effort to address the problem, the HR4AD project has formed a Strategic Partnership, which aims to develop updated CVET training resources to support European HR managers and VET providers to build and deliver courses that address the modern challenges of the ageing workforce, enhancing their access to high quality CVET training via innovative Open Educational Resources and original game-based pedagogy and, lastly, to facilitate mutual exploitation and recognition of the developed learning outcomes, curricula and on-line pedagogies across the EU. The consortium will develop up-to-date and original learning outcomes, tailor-suited to the modern sectoral needs, which will be used as the foundation for the design of an innovative VET course on age-diverse workforce management and appropriate to be integrated into existing CVET and corporate training offerings for HR managers and people managers in general. The definition of learning outcomes will rely on EQF/ECVET methodology frameworks and standards for the definition of knowledge, skills and competences. Download the Learning Outcomes Synthesis Report. A course based on the learning outcomes will be developed, which will lead to the production of original learning units that will address skills dealing with the challenges of age-diversity in the workplace and to cultivate an age-friendly corporate environment. The learning units will not only include online training materials, but also the development of an innovative training game, which will support HR managers to deal with their modern training needs. The project materials will be promoted and valorized via the development of an EU wide network that will exploit the project’s training materials and push forward the recognition of learning outcomes. 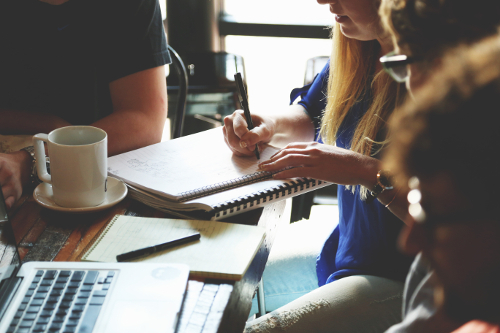 In this regard, the final output of the project aims to facilitate mutual exploitation and recognition of the developed learning outcomes, curricula and online pedagogy across the EU. 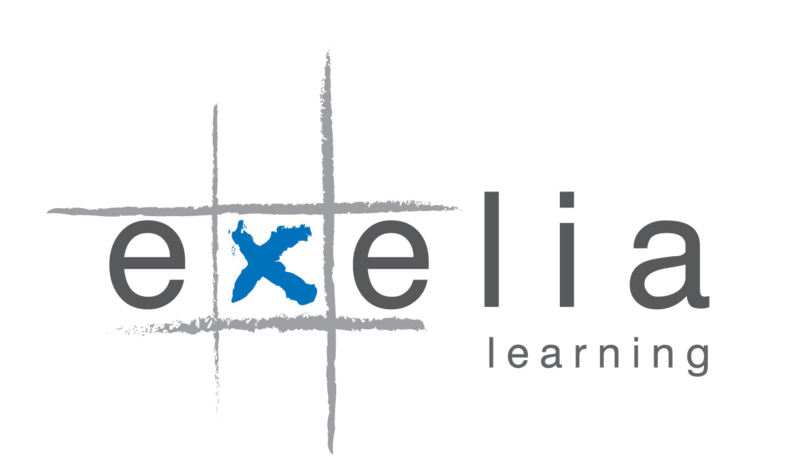 EXELIA is a Greek private company that specialises in developing educational and training games, and offers vocational training for social skills with innovative methodologies, focused on game-based learning. Using ICT as an enabling factor for innovation in education, EXELIA develops advanced educational software and material such as MOOCs, Open Educational Resources (OERs) and game-based pedagogies. 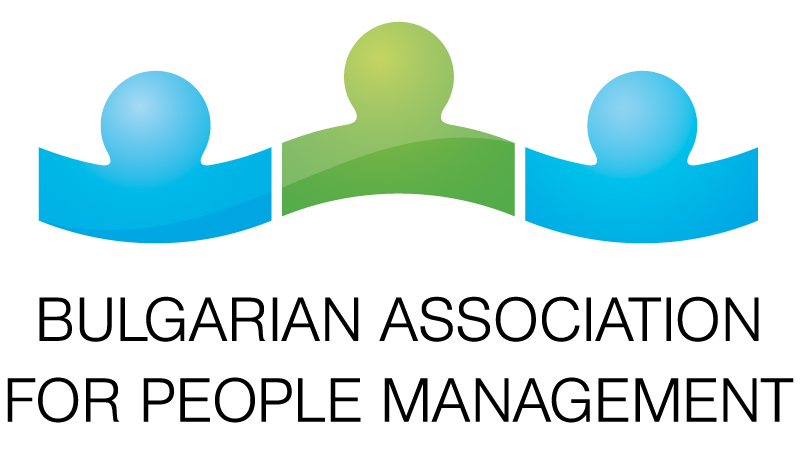 The Bulgarian Association for People Management is a non-governmental organization established to develop the best professional practices in the field of human capital management and development and to contribute to the enrichment of people’s potential and professional performance. The association supports the development of the professionals in the human resource management area and establishing high professional standards. 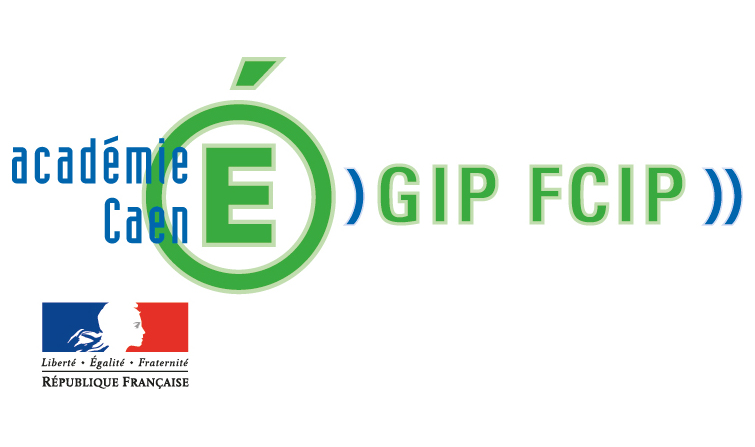 GIP-FCIP is a department of the head office of state education in the previous Lower Normandy. It enables public educational institutions to develop EU-funded projects, under INTERREG, ESF and Erasmus+ programmes. GIP-FCIP’s expertise is social responsibility of organisations (equal opportunities, age diversity, gender equality, sustainable development) and is adapted to the needs of companies and organisations in the fields of management and human resources and consultancy to companies experiencing change. The Innovation and Social Development Institute of Barcelos is a non-profit organisation, which promotes the integrated development of people, organisations and the community, creating services, solutions and products that contribute to an active citizenship, solidarity and social cohesion. 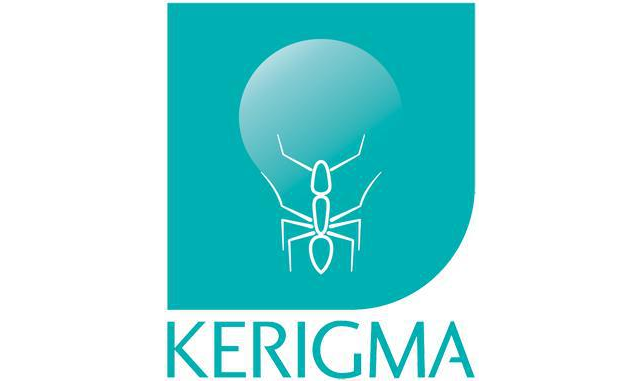 Oriented by the values of equality and social responsibility, innovation, KERIGMA develops its action on the domain of Promotion of Lifelong Learning, Recognition of Prior Learning, Psychosocial Support and Support to Employment and Entrepreneurship. 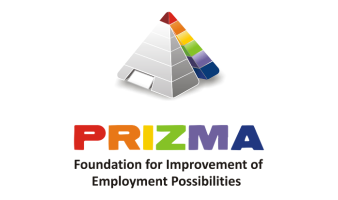 The PRIZMA Foundation for Improvement of Employment Possibilities in Slovenia is actively involved in different European Cooperation programs, as a non-profit organisation, whose main aim is to provide sources for improvement of quality of life for vulnerable groups. The foundation’s activities focus on the field of active aging and provision of appropriate working conditions for older workers, as well as improving the management of age-diverse workforce, to promote career development and building competencies of older people in the workplace. follow us on our social media pages, or email us directly!